and i jumped the gun on my own november goal of one soft toy each day and popped peony in the shop yesterday. she's joined by today's corduroy cutie, louee! I used the top fabric in blue for a baby blanket. They have it at Amitie in different colours. The fabric on top is great. Do you remember what the print was called? I think I may need it. So glad you found me, so that I could, in turn find you! 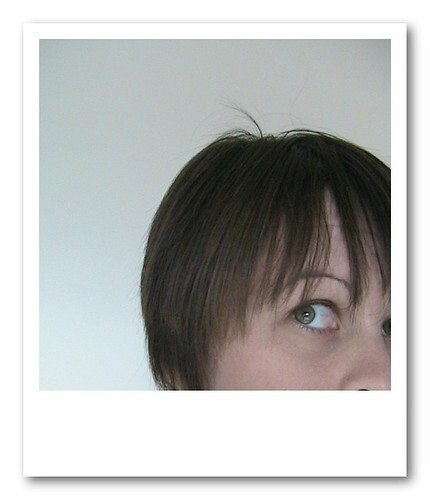 Not that I needed another blog to add to bloglines, but this time I can't help myself. 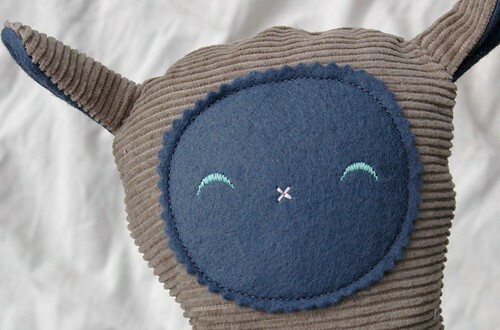 I'm with you - you can never have enough 'nice' pincushions - especially when you have 'new' pins to put in them. 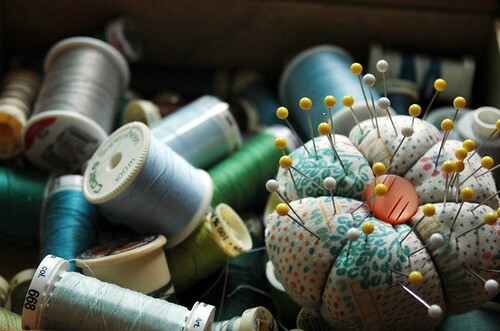 Love your new pin cushion, it's a lovely photograph of it. Peony is gorgeous! She looks very sweet. Oh I love oobees...and the picture with a pile of them below. 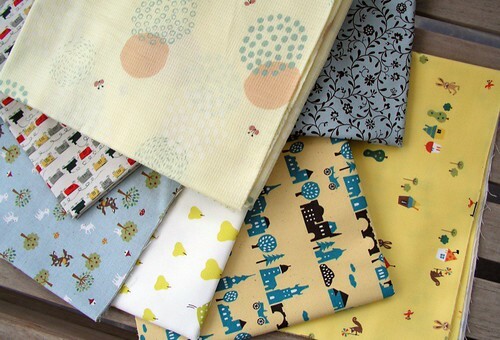 The fabrics are lovely and so are the oobees for sale. Hope baxy is doing better! hey, go and get that overlocker out of it's box and get going, girl! you are wasting valuable overlocking time. such a great machine. perfect for gauze tops and stretchy knits. love my overlocker! 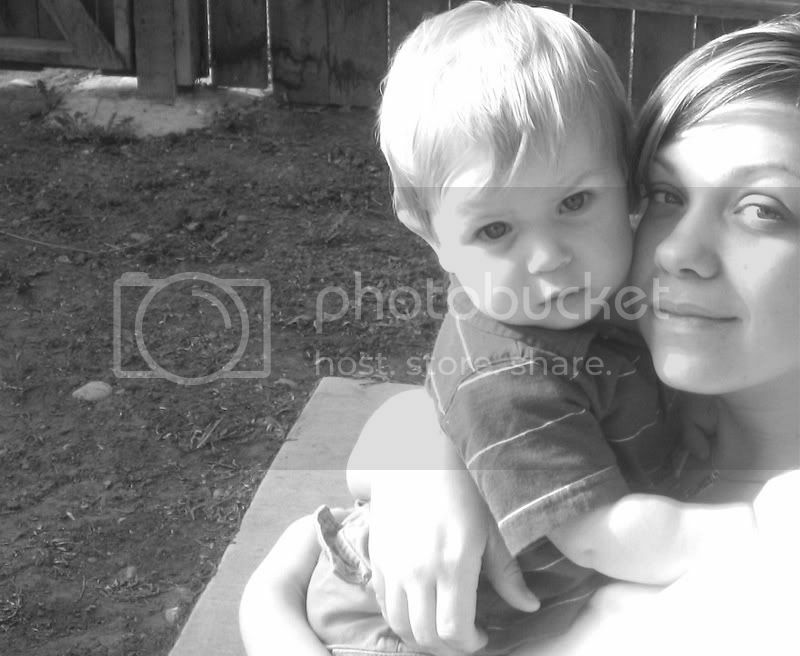 louee + peony are so cute :) i can never get over how cute your oobees are!! and i love that they have little belly buttons! hope baxy is feeling better! I've made a bunch of those pincushions now and everyone one is wonky. I cannot sew a circle. arg! How funny to read your post today. I also just posted about excitedly buying new pins and my first tomato pincushion. I had no idea about the whip up tutorial or I would have seriously considered trying to make one myself. As it is (and as a beginner), I feel kind of legitimate buying the old tomato standby. By the way, your soft toys are precious! your latest windsee's our so cute!! i too took a long time to teach myself how to use my serger!! It was in the box for a good while! I hate threading it though..mine is a Janome. So glad Baxie is fine! madam you are just on a sewing crazy roll! 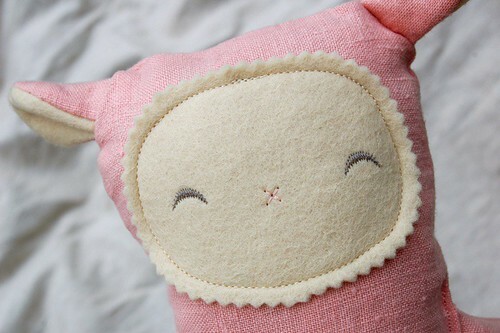 i like the new pincushion, love the fabrics too. good you send some of your motivation juice this way please? !